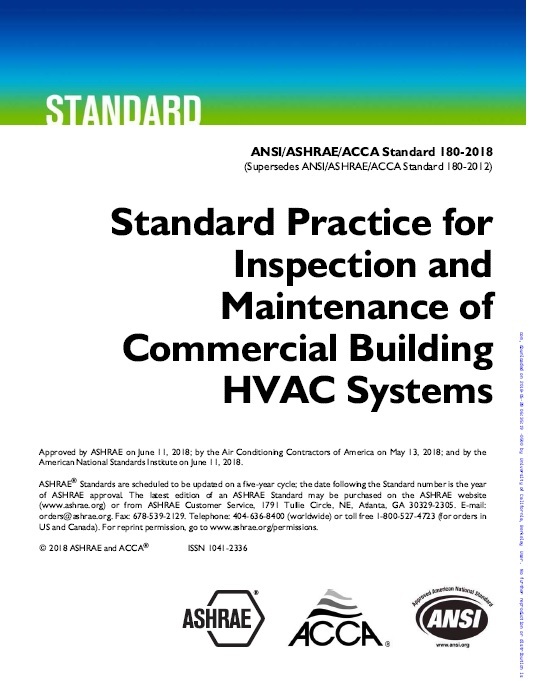 ANSI/ASHRAE/ACCA Standard 180 establishes minimum HVAC inspection and maintenance requirements that preserve a system's ability to achieve acceptable thermal comfort, energy efficiency, and indoor air quality in new and existing commercial buildings. 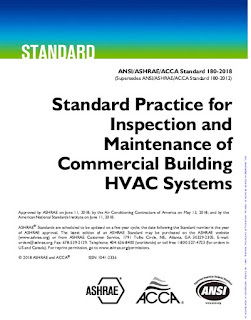 This 2018 revision of Standard 180 includes changes that make the standard easier to implement; adds new definitions to differentiate between inspection, maintenance, service, and repair tasks; and modifies the process section to better clarify how to initiate and implement a maintenance program. 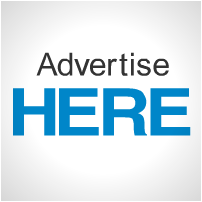 please if you have any books/ standers for kitchens for hotels and commercial kitchens please advice.